Brookfield Place (WA) by Hassell, Fitzpatrick + Partners & Brookfield. 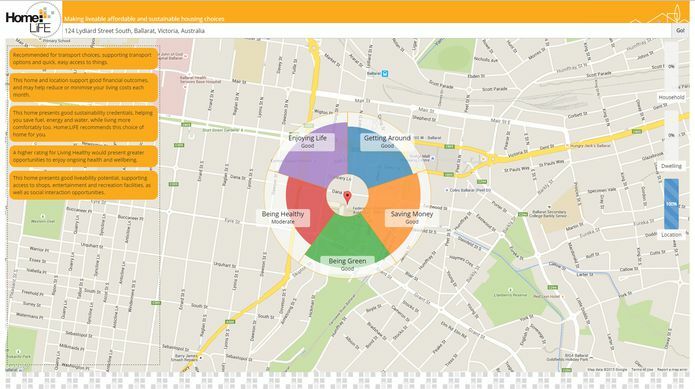 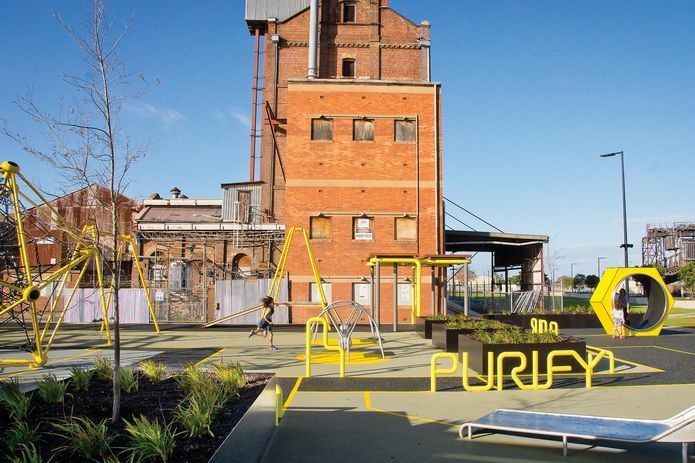 The 2015 Australia Award for Urban Design was announced by the Planning Institute of Australia (PIA) on 24 September 2015. 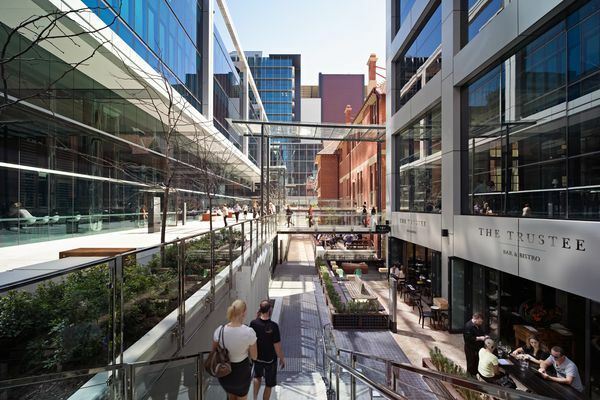 Across four categories, 12 projects were recognized with Western Australian projects taking out the top prize in two categories. 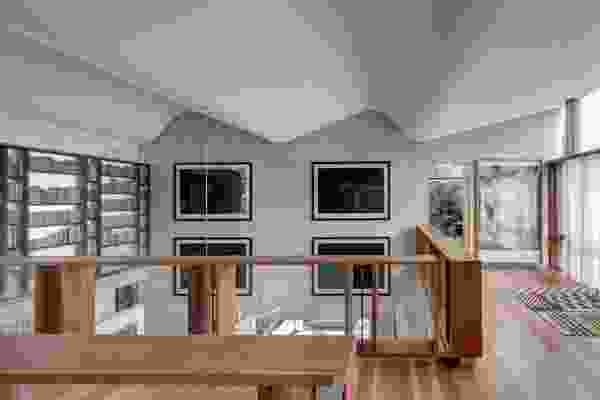 The CEO of the PIA, Kirsty Kelly, noted the innovative reuse of spaces for the public as a hallmark of the winning projects. 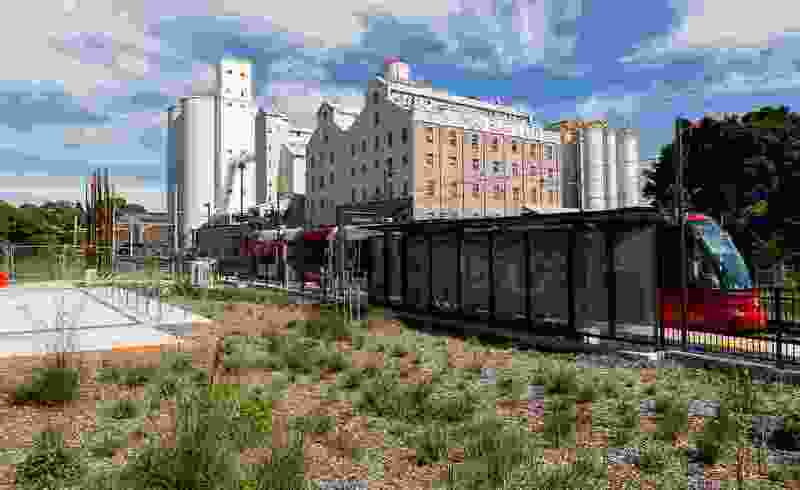 “Good urban design creates more attractive, enjoyable and vibrant places for people to live, work and play,” Kelly said. “The economic contribution of urban design is well documented – quite simply, people prefer to spend more time and money in places that are well designed. 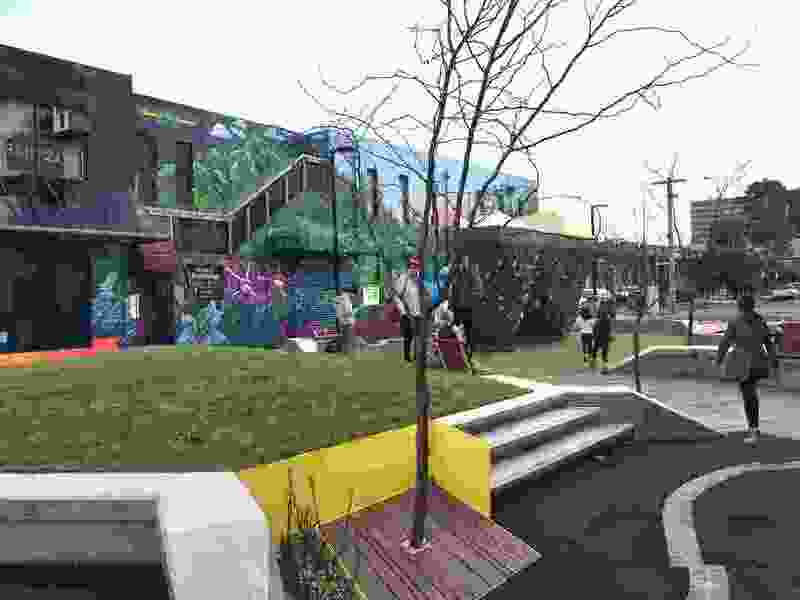 These awards recognize a range of places that are adding significant social and economic value to their communities. Port Adelaide Renewal: Hart’s Mill Surrounds (SA) by Aspect Studios, Mulloway Studio and Renewal SA. 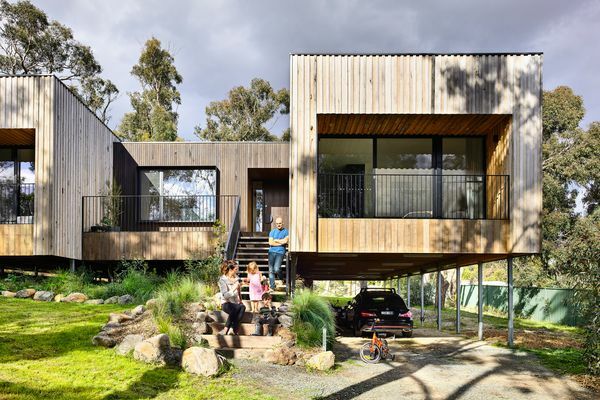 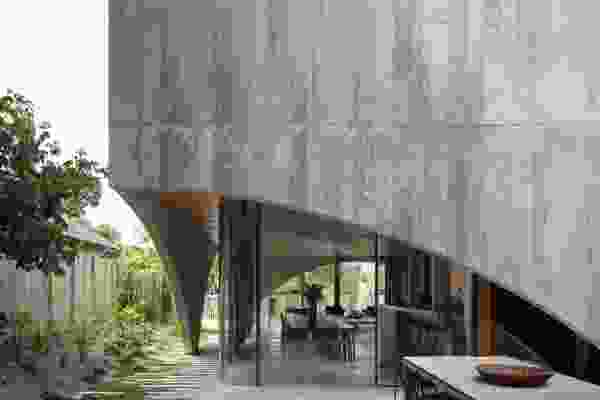 Home:LIFE Making Livable Affordable and Sustainable Housing by SJB Urban, RMIT University. 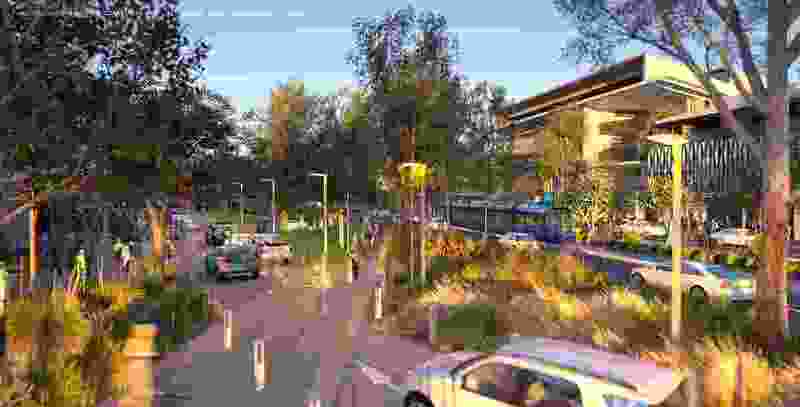 Sunshine Coast Light Rail: shaping our future by Sunshine Coast Council and Hassell. 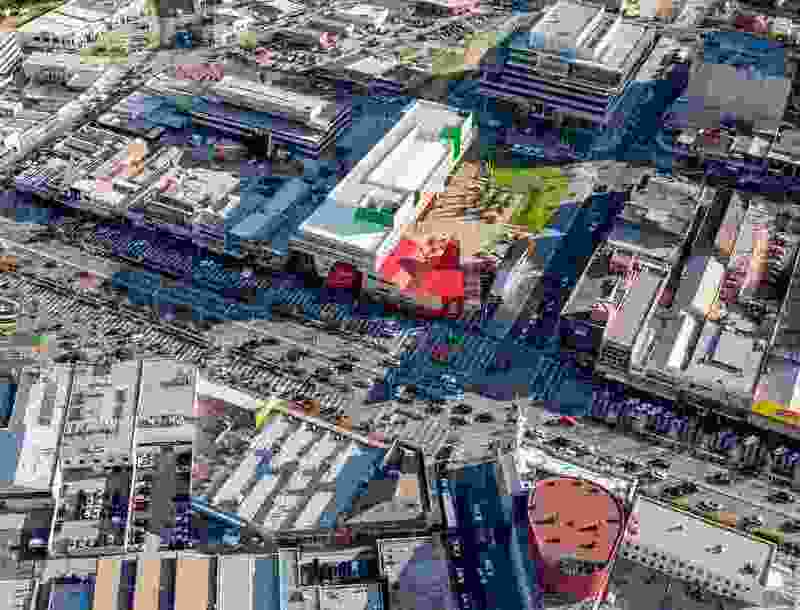 Victoria Quay Enabling Precinct Plans by CODA, Fremantle Ports, Allerding and Associates and Creating Communities. 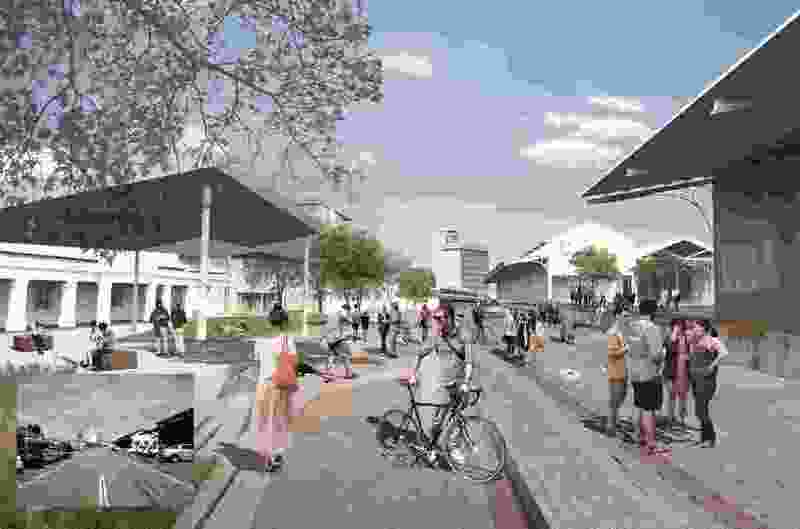 The Australia Award for Urban Design is hosted annually by the PIA with the support of the Australian Institute of Architects, the Australian Institute of Landscape Architects, Consult Australia, the Green Building Council of Australia, the Urban Design Forum, Engineers Australia and the Australian Sustainable Built Environment Council. Sydney Light Rail Inner West Extension (NSW) by HBO and EMTB Urban Landscape Design, Transport for NSW and Aurecon. Dandenong Civic Centre (Vic) by Rush/Wright Associates, Lyons Architecture and Material Thinking. 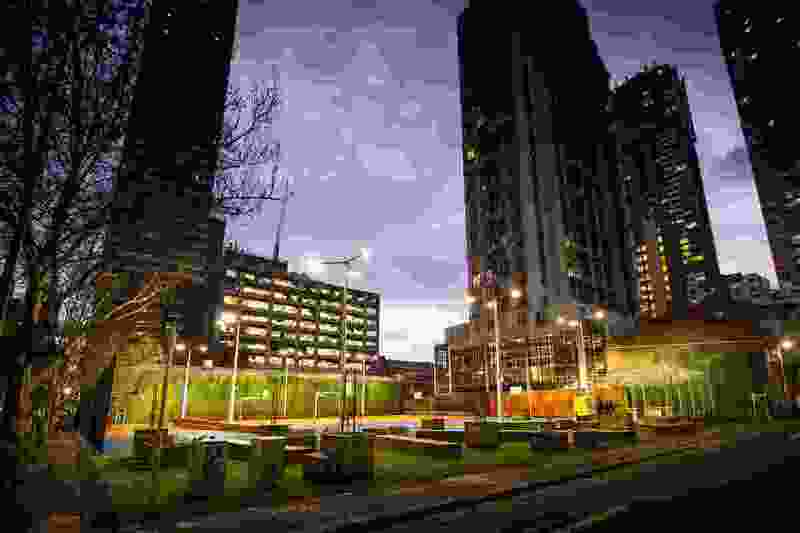 RMIT University A’Beckett Urban Square (Vic) by Peter Elliot, Architecture + Urban Design, Arup, Taylor Cullity Lethlean and DCWC. Jewell of Brunswick (Vic) by Moreland City Council, Victoria Police, Department of Justice and Melbourne Water. 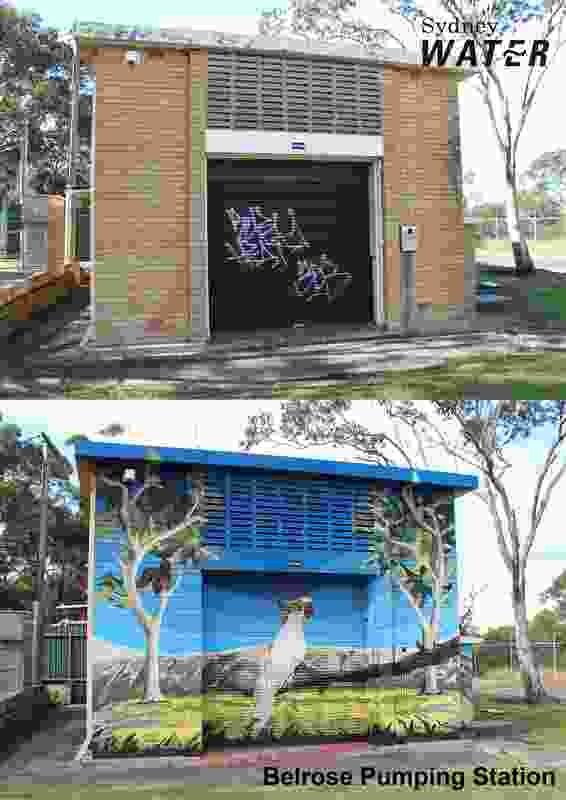 Sydney Water Mural Program (NSW) by Sydney Water. 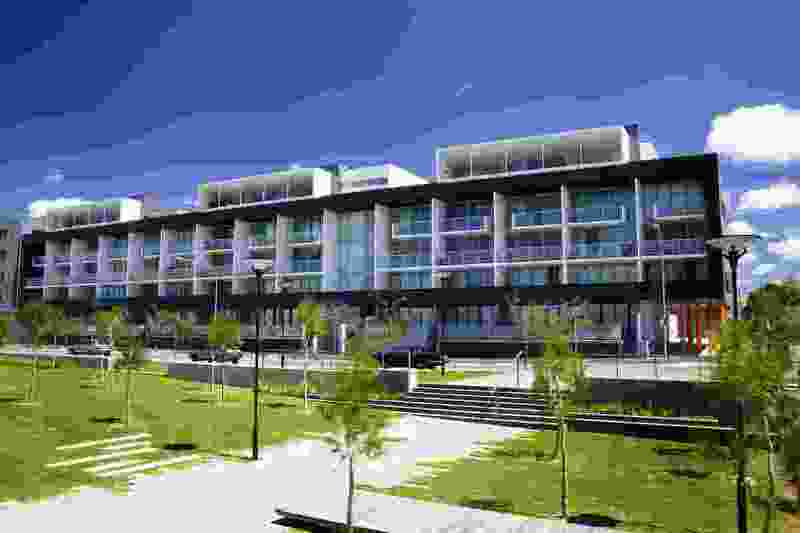 Better Apartments Policy by NSW Department of Planning and Environment. 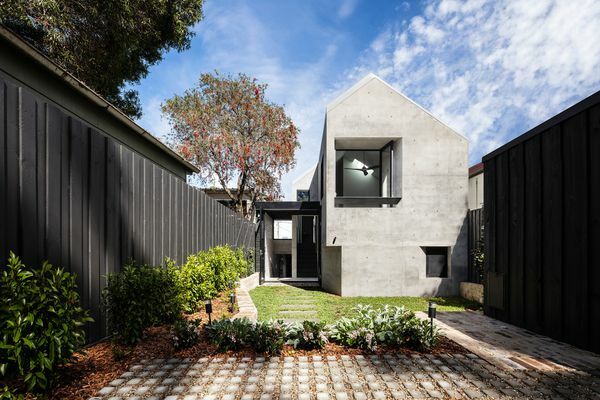 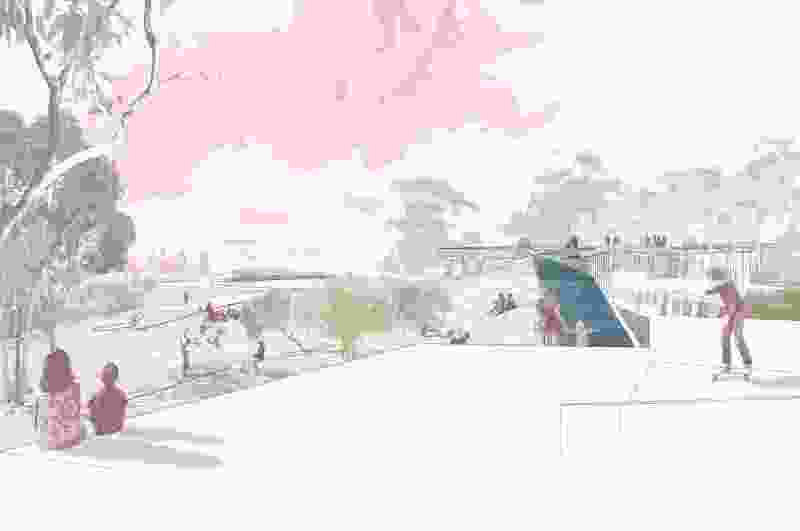 A Performative Landscape (Vic) by Schored Projects.